Synergy. Fred and Ginger. Tracy and Hepburn. Bogey and Bacall. Bing and Bob. 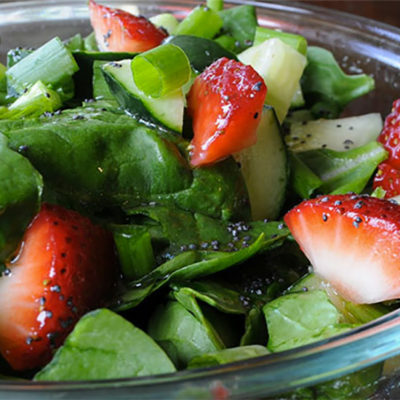 Spinach and Strawberries. On their own, each is wonderful….